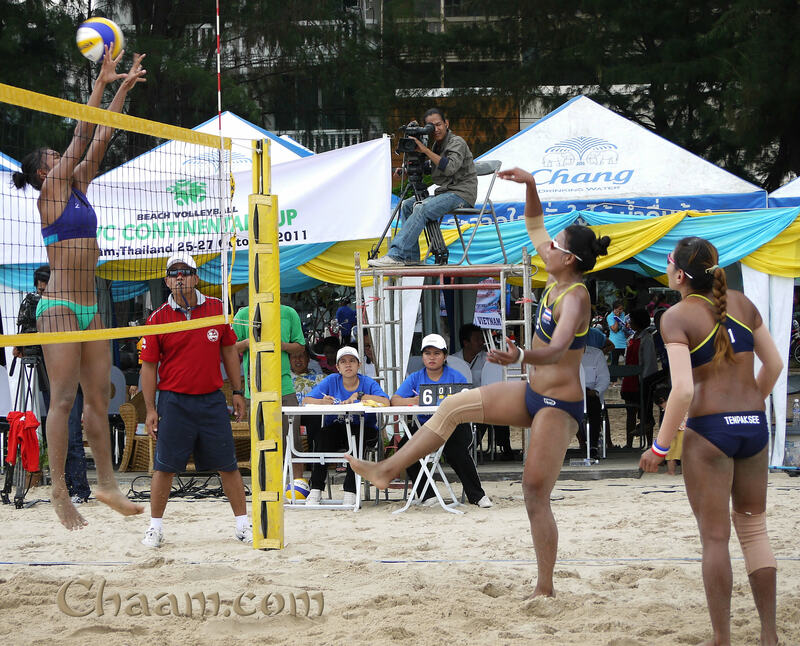 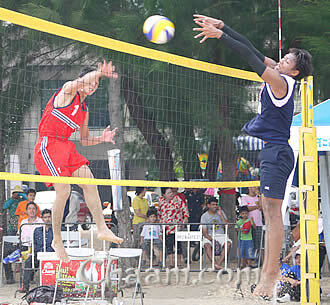 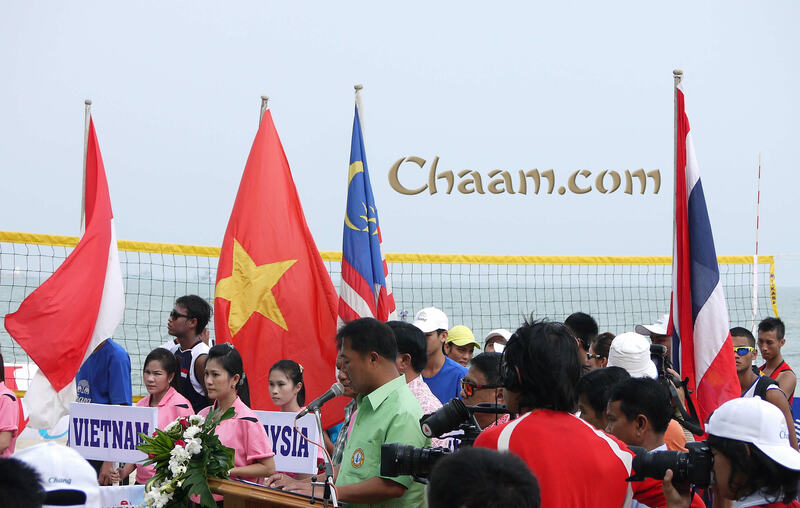 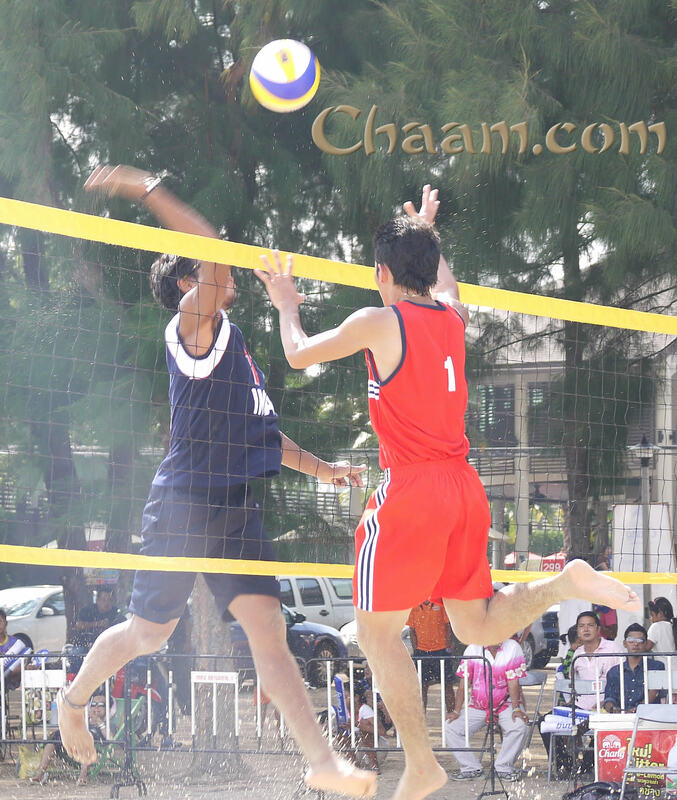 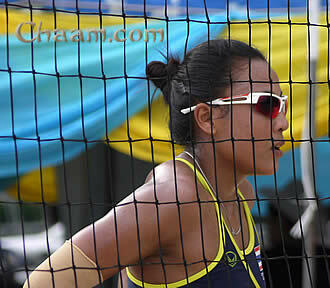 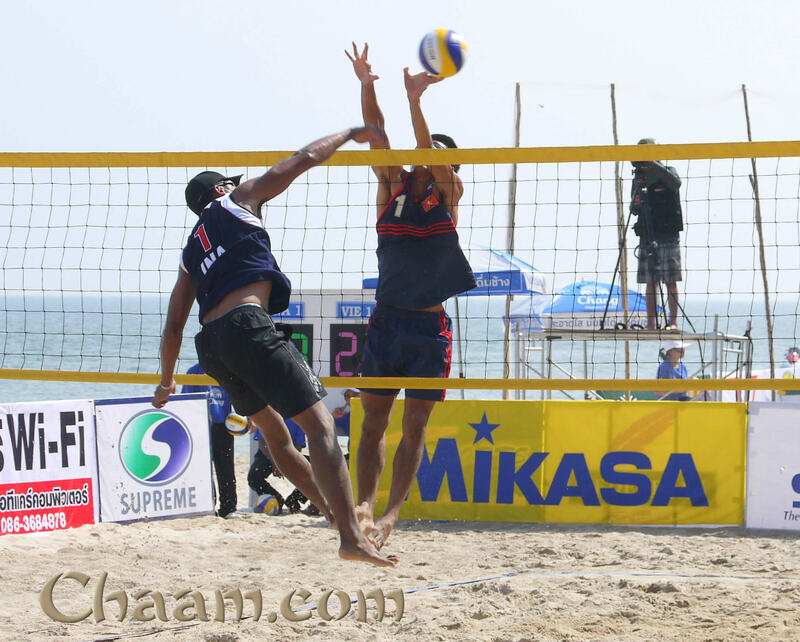 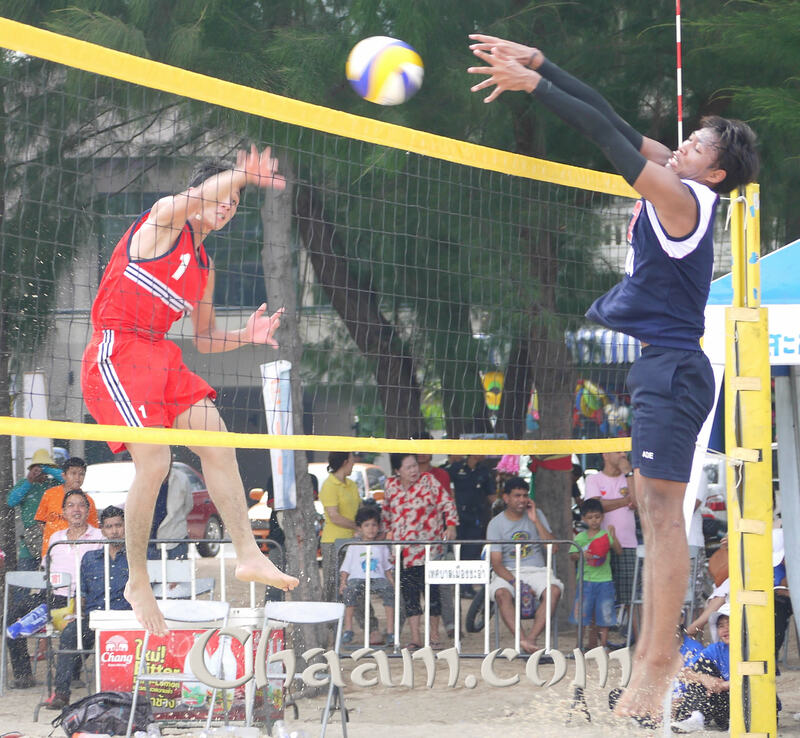 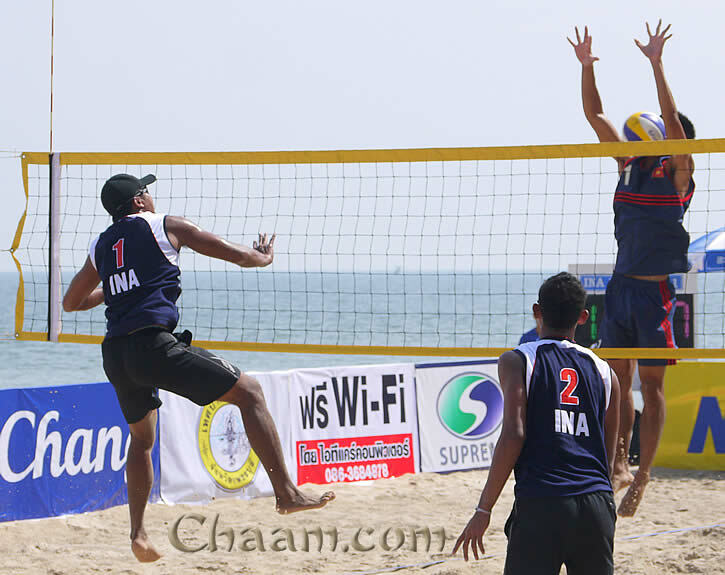 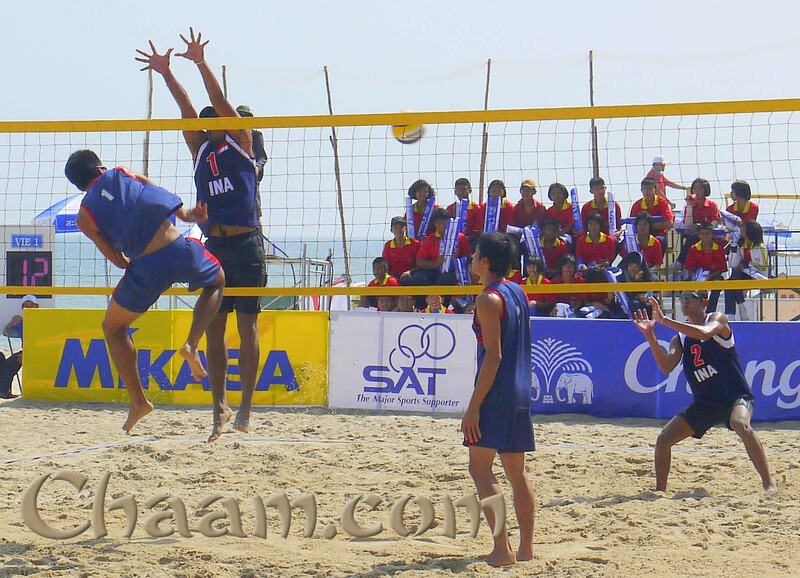 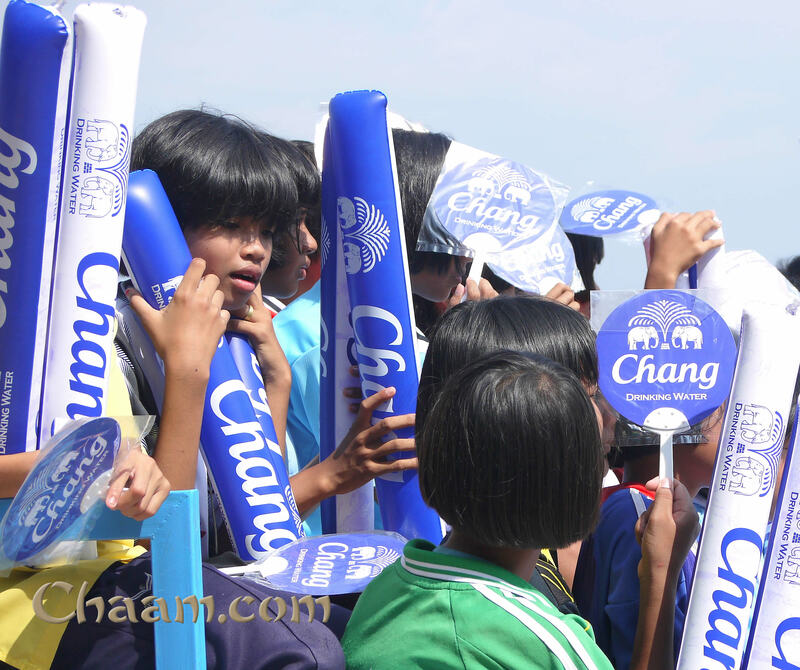 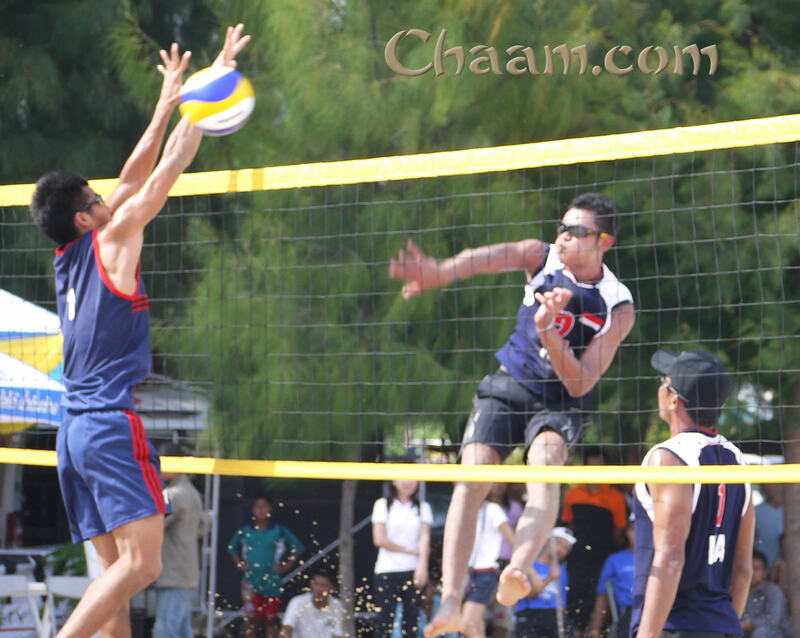 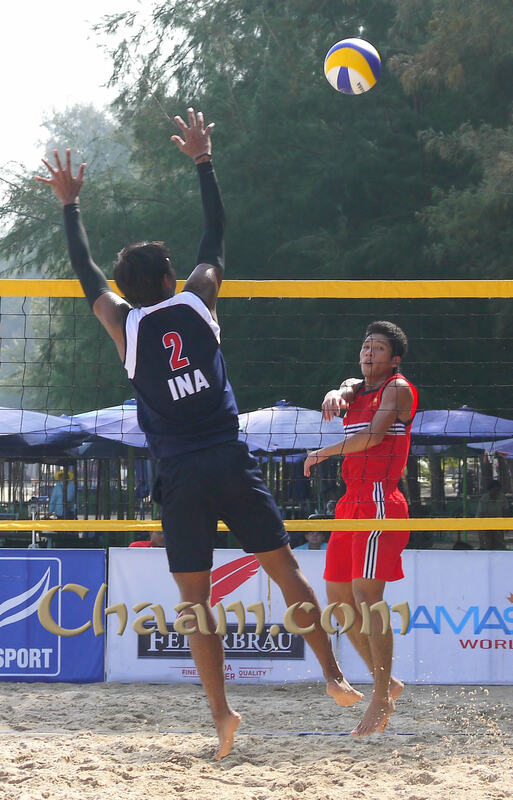 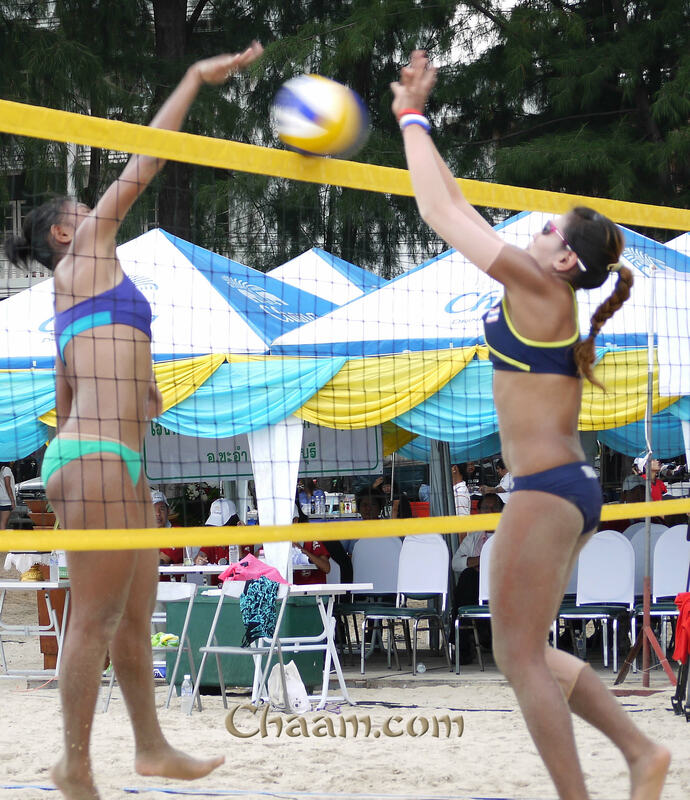 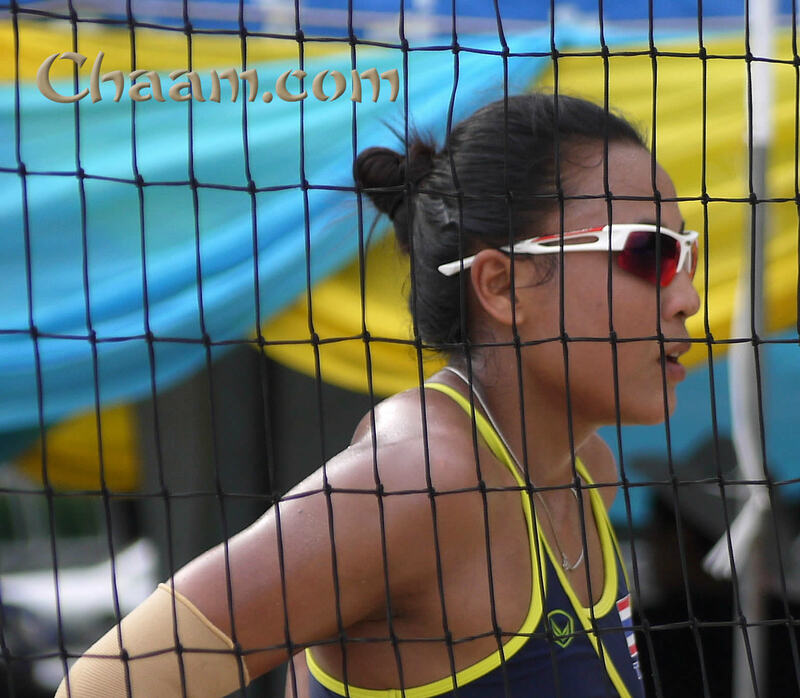 A hot sunny day with more then 40 degrees Celsius made hard conditions for the players of the Cha-Am Beach Volleyball Tournament. 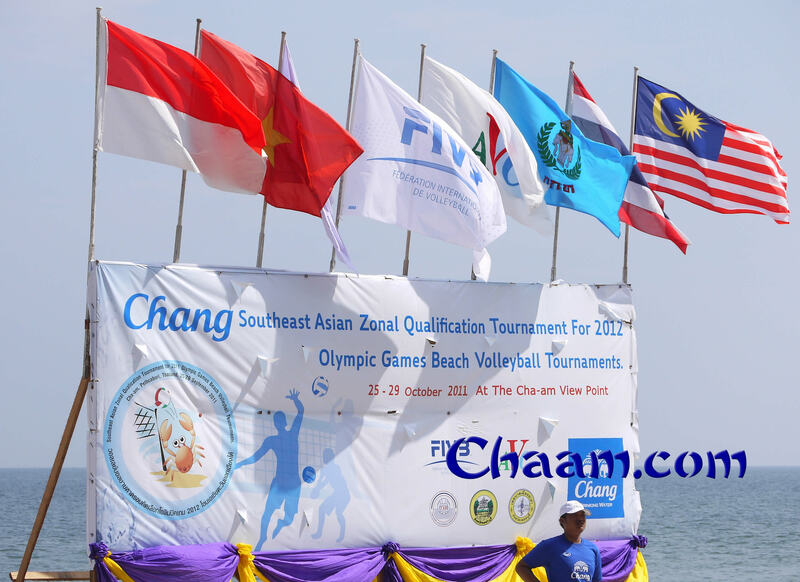 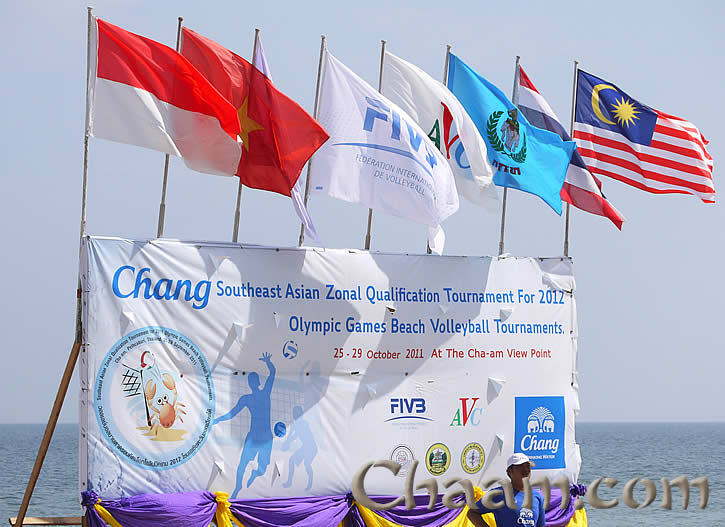 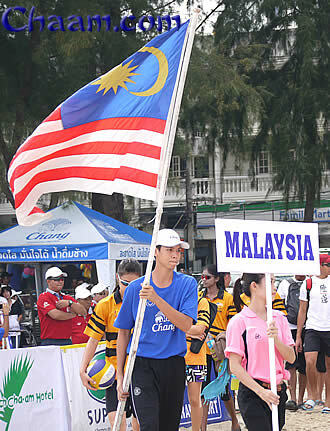 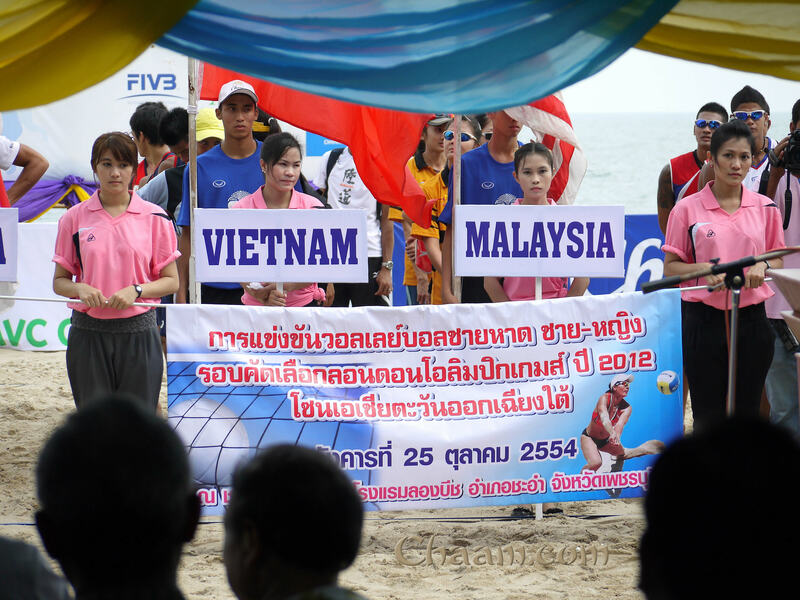 This Tournament is not a normal Tournament, the countries Malaysia, Indonesia, Vietnam and Thailand are fighting, which team can visit the Olympic Summer Games 2012 in London, England. 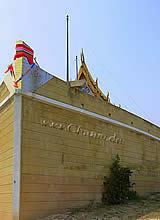 If you like to see a photo in high quality, please klick on the photo. 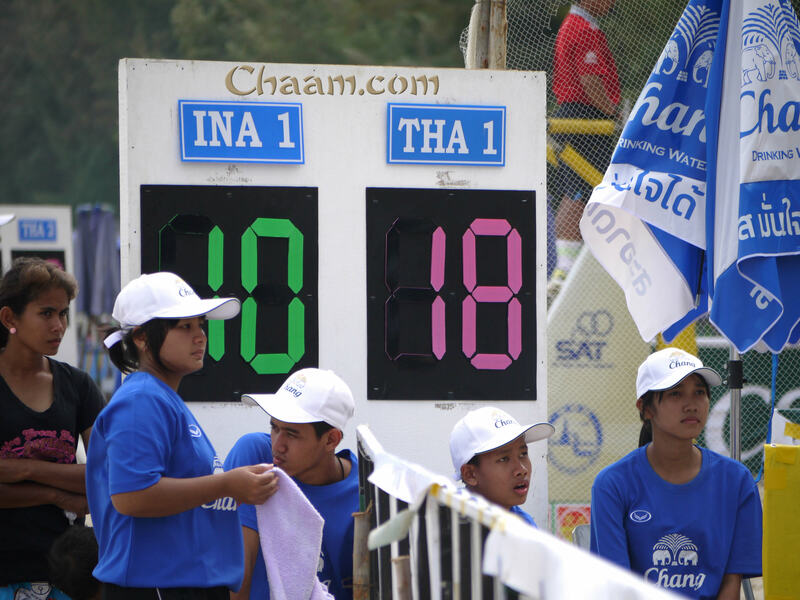 It will open in a new window. 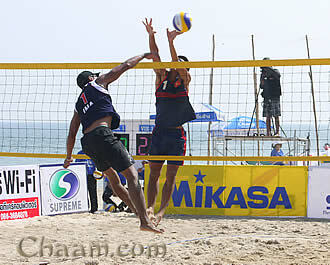 All photos are made and copyright by Holger Klinzmann, so please ask before you use them!